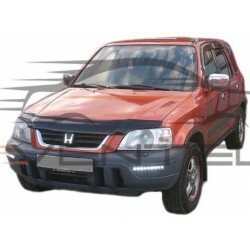 HONDA CR-V 1995 up There are 4 products. 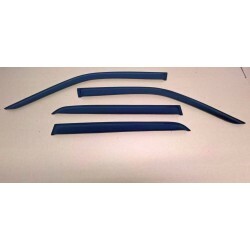 Great tuning car accessories - DEFLECTOR WINDOW, VISOR SUN, GUARD SMOKER for HONDA CR-V 1995 up. Tuning is an endless improvement!